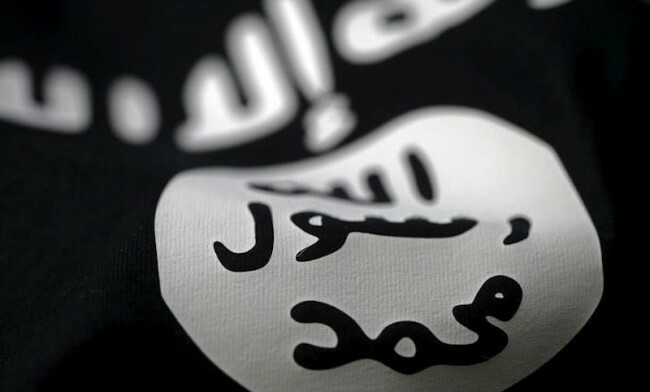 ISIS has told its members to stop using internet-based communication apps like WhatsApp and Telegram on smartphones, suspecting they are being used by the US-led coalition to track and kill its commanders. Until recently, the hardline group used such apps to chat with members and supporters outside its main areas of control in Syria, Iraq and Libya – including, say French officials, the assailants who staged attacks across Paris a year ago, killing at least 130 people. A US-led military coalition has been bombing ISIS positions since 2014, when the group proclaimed a caliphate in Syria and Iraq. Twenty commanders of the group were killed this year, including spokesman Abu Muhammad Al-Adnani. “If you get onto the programs like WhatsApp and Telegram or others from Mosul, and get in touch with a person being tracked, the crusaders will start thinking about you … assessing your importance and identifying the locations of the (ISIS) centres by following you,” said an article in the group’s weekly newspaper, Al-Naba, published online. The new instructions came as the group tries to fight off a US-backed offensive on Mosul, its last major stronghold in Iraq, by far the biggest city it controls. ISIS members already avoid communicating directly with each other on Twitter, which they used 2-3 years ago to spread their ideology and attract new followers. Pro-IS sites on Telegram frequently remind readers that Telegram is for sharing messages only among supporters, and “not a media platform for (preaching) to all Muslims and the West”, in other words for recruiting sympathisers to join their cause. Al-Naba called on the militants to shut down their mobile phones before entering any of the group’s bases to avoid exposing them to air strikes by the US-led coalition. In Mosul, ISIS is cracking down on communication with the outside world to prevent residents from helping the forces advancing on the city, executing people for using mobile phones. Earlier this year, it confiscated satellite dishes to prevent people from seeing the progress made by the Iraqi army. ISIS has executed 42 people from local tribes, caught with SIM cards, Iraqi intelligence officers said last month. This could not be independently confirmed. WhatsApp bars ISIS supporters for a litany of violations of its terms of service. But identifying violators in private conversations is difficult since the Facebook-owned company implemented strict end-to-end encryption earlier this year. Despite the company’s ban, this week pro-ISIS Telegram channels claimed responsibility for a knife attack at Ohio State University and detailed ISIS fighters’ plans in the Philippines to expand into southeast Asia.